I got a clear idea and a better understanding of working and finding my way around in MYOB. Thank you for the wonderful job and appreciate it !!! Good course, found the extra info very helpful after doing the MYOB Basic course. Moved at good pace, good structure, well presented. Would recommend to others. Course was presented very well and ran at a good speed – with plenty of time for questions along the way. Covered everything in-depth to allow me to move to the next level in MYOB. All I can say is fabulous, thanks again! I found the course very comprehensive. I have a background in AP using other packages and I found the trainer to be one of the best I have had. I am confident that I can go away and be able to use MYOB. 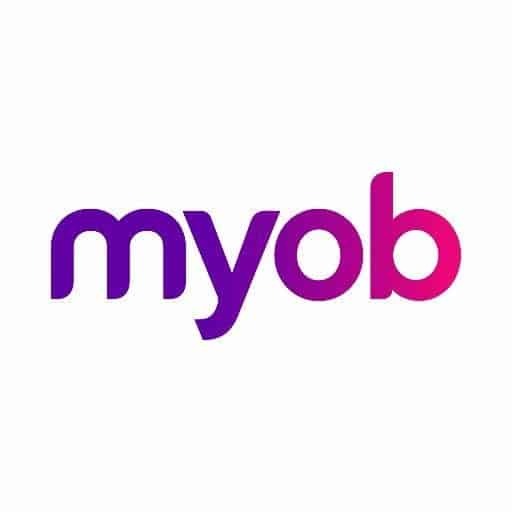 Great course, learnt a lot, and was refreshed on many of the day to day procedures that i have been using, throughout my time with MYOB. Very useful. Was flexible to cater for specific businesses. day here.Looking forward to getting back to work to look into things further. good course, found more extra information. Great course, thank you. Excellent notes and presentation. Comfortable training facility.